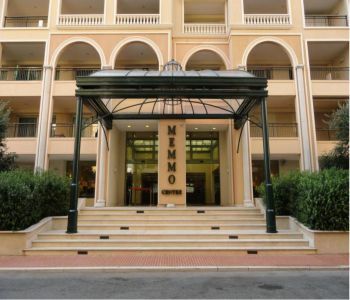 1 bedroom furnished apartment for rent in a very prestigious Residence Fairmont Monte Carlo in Monaco with sea view. Possibility to rent a parking (extra cost). Air-con. 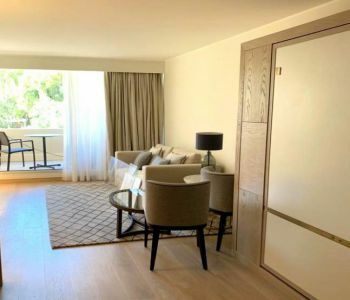 Monthly price includes charges (5%) services (15%) and VAT (10%) Rental includes: furniture of great luxu, an equipped kitchen, daily cleaning of the apartment, the supply of linen, water, electricity, insurance, a television with a subscription to 102 channels. The lessee has free access to the pool, fitness and solarium. 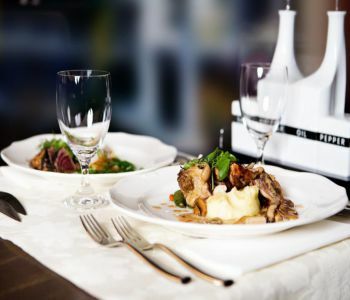 20% discount on bills on food and drinks, 20% discount on laundry bills, free use of the ADSL line. 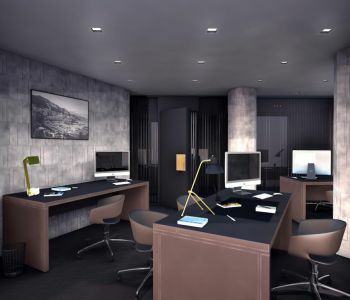 Business to buy located in the dynamic area of the Condamine, busy area, with terrace full visibility. 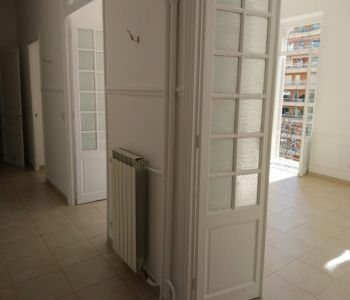 Nice 4 bedrooms apartment, renovated, closed to the beach and the center, situated in a building of good standing with concierge 24/24. 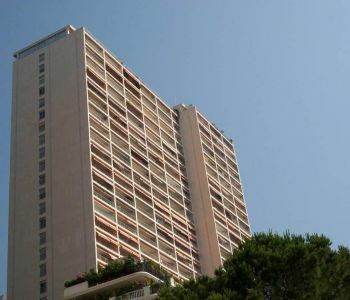 Ideally located near the Larvotto beaches and close to the Carré d'Or, this property has just been completely renovated and offers a total surface of 675m ² on 6 floors served by an elevator. On the ground floor: a gym, a bathroom and an exhibition space. 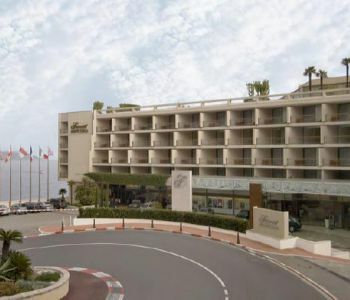 On the first floor: two en suite bedrooms On the second floor: a living room with access to a beautiful sea view terrace, a large kitchen and a dining room. On the third floor: a large dressing room and a study or a bedroom with toilet On the fourth floor: a master bedroom with bathroom and two terraces with sea view. In the basement: a service room with a kitchen and a bathroom. The property is proposed with 2 garages. 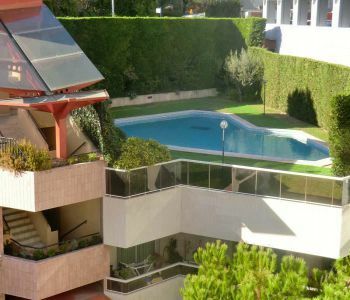 2 PIECES " LE CONTINENTAL "
Exotic Gardens Area - Set on a high floor of a luxurious building with pool and 24hour security service, are three apartments for sale on the same floor, which gives the opportunity of joining them. 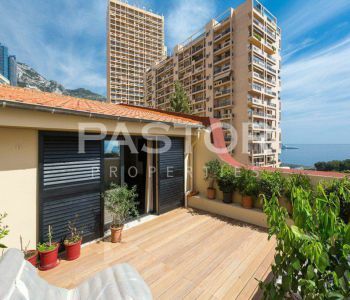 All apartments boast nice terraces and enjoy a beautiful panoramic view.